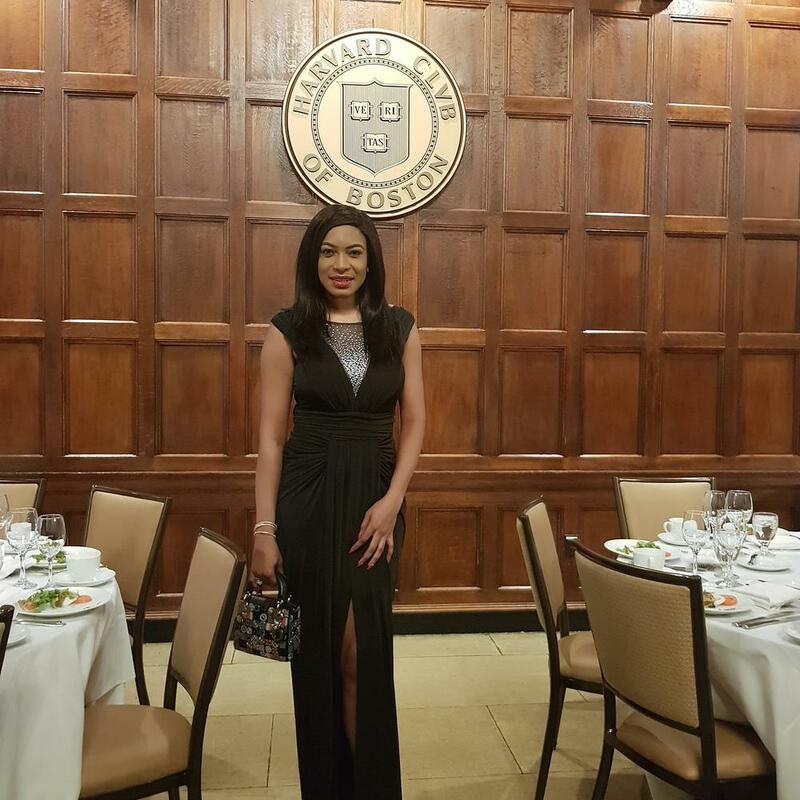 Nollywood actress Chika Ike is the latest Harvard Business School graduate in town. 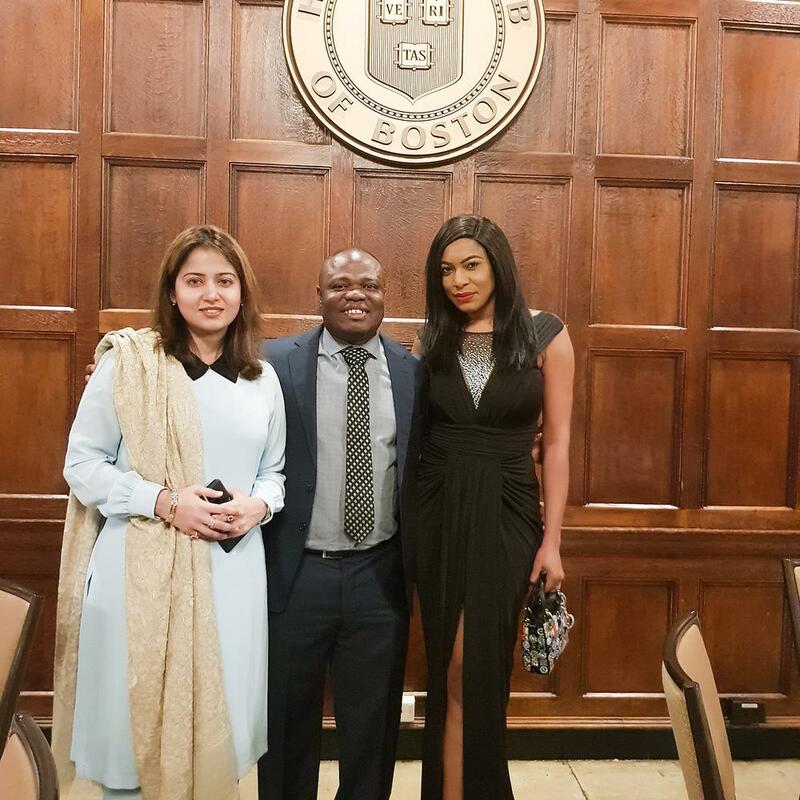 The actress who enrolled in Harvard business school‘s Program for Leadership Development for 8 months, shared photos on her Instagram page from the award ceremony where she was given her certificate alongside her peers. 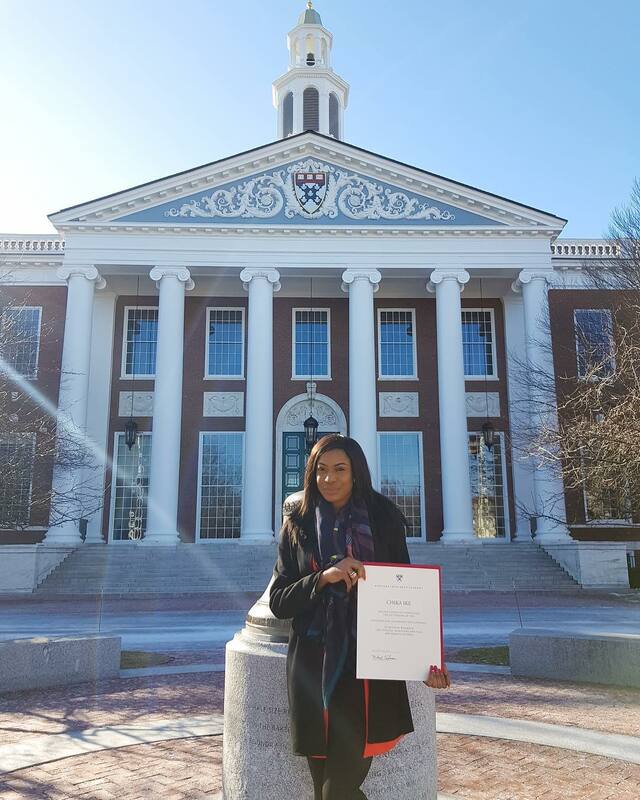 I was super excited when I got accepted into Harvard business school not just because I tried for five years but I wanted to learn the skill set to run a sustainable company . Harvard has transformed me totally and given me a different perspective of the business world and the skill set to tackle business problems . It was an intense 8 months program, Juggling my businesses and studying wasn’t the easiest thing. But thanks for the support of my awesome Living group, my coach ,Pld25 peers , all the professors and administrative team. Change is very uncomfortable, stretching out of your comfort zone is uncomfortable, you’ll question and doubt yourself severally. But it’s ok to be vulnerable when situation presents itself. There is strength in Vulnerability . Embrace your fears, leave your comfort zone and keep stretching yourself. Never give up. Love you ❤️? Happy Birthday Tiwa! Here are 8 Times she gave us Hair Color Inspiration ?? 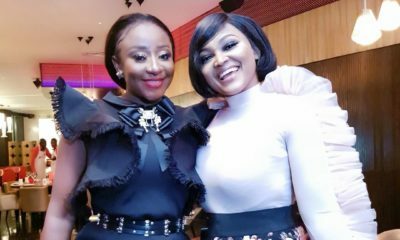 Lupita Nyong’o took her Black Girl Magic to Korea for ‘Black Panther’ Premiere Press Conference ?? Oooh, ‘road to Harvard’, now ‘ it’s a wrap’. Magazine cover for Wat exactly, too much ‘n’ le cha’, gbaza queen. I am waiting for convocation pictures where they will confer her with the degree. That’s in the spring, right Chika? This is awesome. But please, let’s learn to distinguish between those who have degrees from the school and those who enroll for short courses. Yes, the program is 8-month long but she was there for only a few weeks, as it was mostly distance learning online. People free the gurl. Though she as been ringing this her program in our ears which most of us her fed up. It shouldn’t take away the fact that this is an achievement for her and weldone to her for completing the program its not easy. Chika Ike rest small naaa. What do you do for work sef? Help me to understand, i may be ignorant. I doubt very much any of these people in her photos have any respect for her anyways. 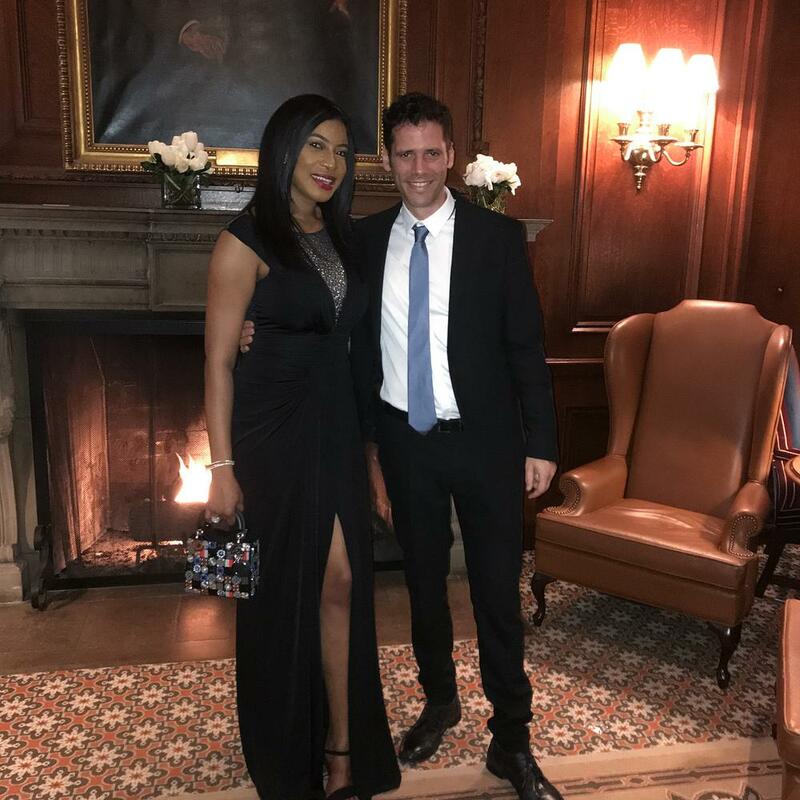 She literally is super superficial, at least from all the photos she has been posting of herself at Harvard….but I certainly know all these oyibos and Indians would have had it up to ‘here’ with her only-fancy-low-intellect lifestyle. One good thing though – Her sponsors are contributing well to her development and not just dancing on the four corners furniture at night. This is a backward and hateful way u just presented yourself. Tommorrow if an ignorant “oyibo or indian “person u mentioned makes that exact statement to u will be shouting racism and see how hateful it. U can use other terms like attention seeker bla blabla. This lady hasn’t wronged u personally neither do u know her why that comment. Don’t dish out what u can”t take. Well done to her! Adult education is one of the toughest things to balance, so kudos! 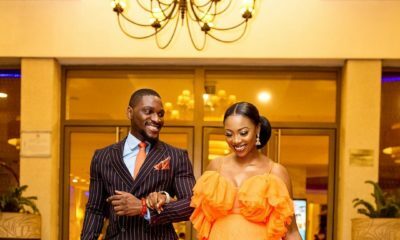 How you intend to use certificate, well we will probably see it on social media right? “latest Harvard Business School graduate”. A certificate program has turned someone into a whole HBS graduate!? Really? Already? Wasn’t it just last week she left? 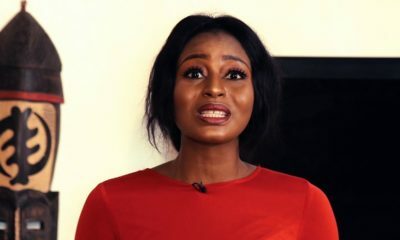 Is one of you here is sponsoring this woman’s lifestyle because I don’t get the hate. Should she hide it? Isn’t it an achievement? Or did any of you pay for her to do the course? I thought this unnecessary hate will stop in 2018. I guess not. Some people wish to spend just one day in Harvard but will never smell Harvard for the shortest course available in their life time so kudos to her still!! Congratulations, Chika on your certificate. It’s an achievement to take the step to want to go outside of your comfort zone, challenge yourself and acquire knowledge. She could have used that money and time for something not as productive. Be proud of yourself. Why are you lot so ignorant, as in seriously naive? Here, we have colleges and universities that offer (PGD) graduate certificate programs. These 8month programs are very much recognized and common in North America . .and these students are still entitled to their graduations and they are called graduates of the institution! Why must she have a degree first in a 3 or 4 year program before she can be said to have studied at Havard? Na wa o! Envy is bad! It’s ‘Harvard’, not ‘Havad’. You’re welcome. You sef incorrectly spelt what she wrote as ‘Havad’, time to go to Specsavers. Oversabi ITK. ???? hilarious comments as always;I love reading the gist from the comment section . 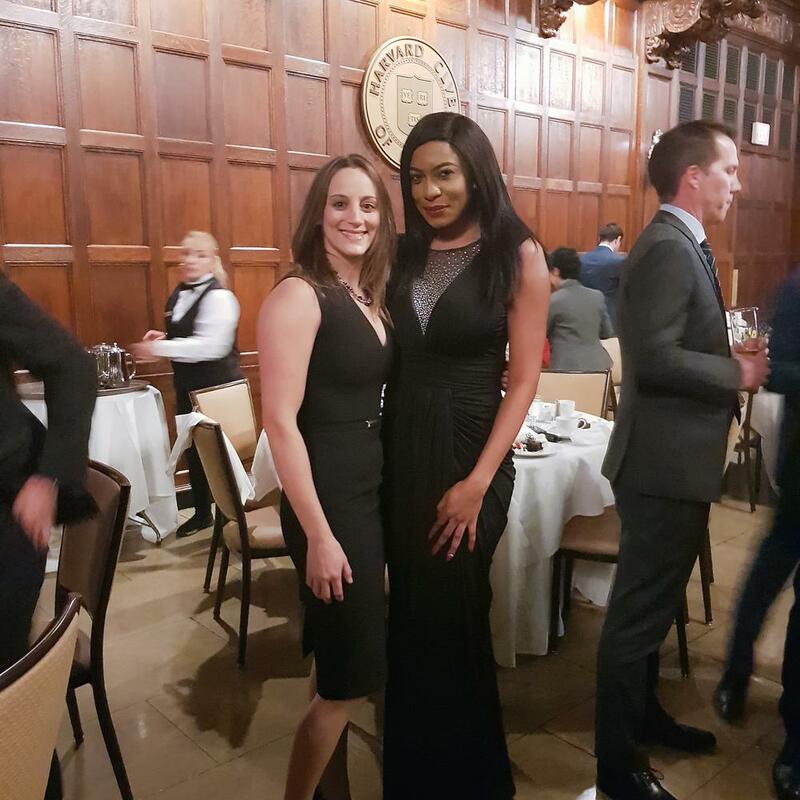 I think “”Graduates”” is inappropriate here, caption should have been “” Chika completes a leadership development program from…””. Congrats to her all the same.